Users can create custom workflows using a drag and drop interface to automate and streamline processes. Workflows can be used to trigger follow-up events, route work to designated personnel, send notifications, and much more . These user-generated custom workflows can be applied to any scenario or asset and provide an unmatched level of customization throughout Elements XS. Trigger an unlimited number of user-defined events, actions, notifications, and more when user-defined scenarios occur. The Elements XS Workflow Designer provides a drap and drop interface for users to design and deploy custom and unique business processes. Life is complicated. Elements XS is not. Go offline with the native Elements XS app for iOS and Android. Take your maps and other data offline and use your phone for streamlined data input. When you get back in service your data will sync and the world will be right again. ArcGIS Enterprise and/or ArcGIS Online. 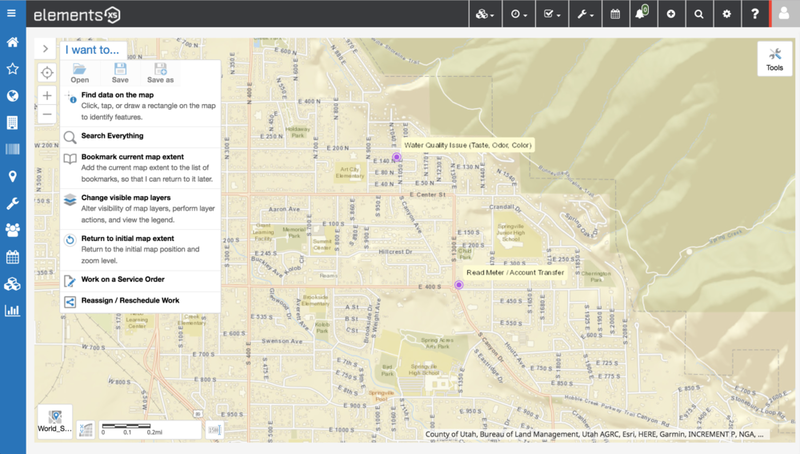 published map / feature services AND esri APPS. 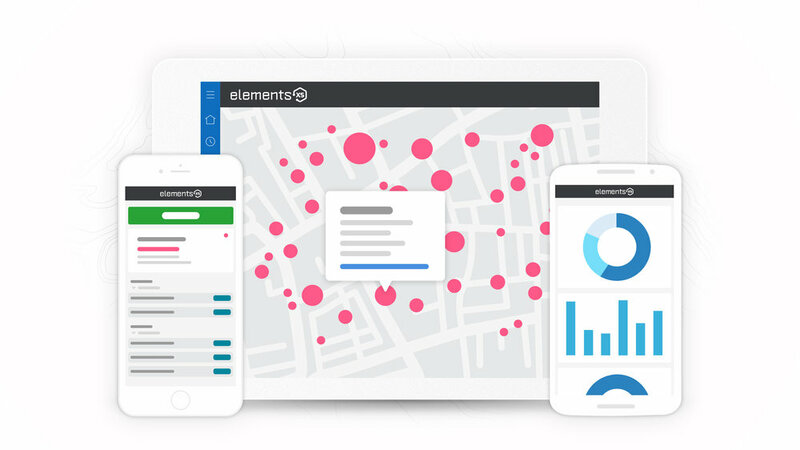 Elements XS supports integrations for many leading document management platforms, including the Enesgy spatial document management technology from NSGIS.